Christmas for a Cause | Buoy. At the core, Christmas is about the humble birth of one baby. A baby who came offering the gift of eternal hope. From now until that baby’s birthday, Wednesdays will be Eat. LOVE. Inspired by Christmas for a Cause where I’ll be featuring present ideas that gift hope. 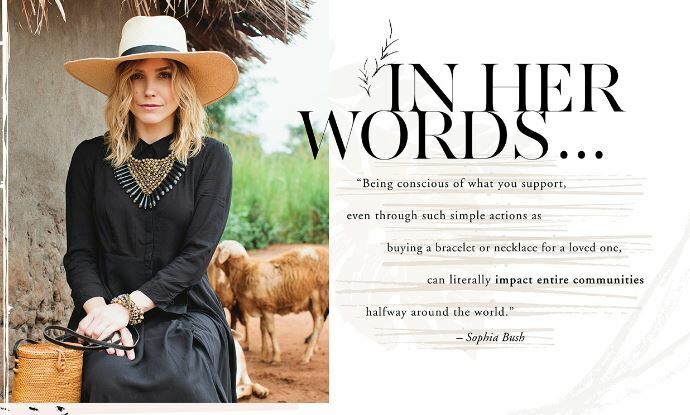 “Every purchase you make can either have a positive or negative impact on the world. 31 Bits is part of a movement revolutionizing the way people do business. We value both the creator and the consumer. The artisans in our program are receiving a sustainable income and holistic education, empowering them to rise above poverty. 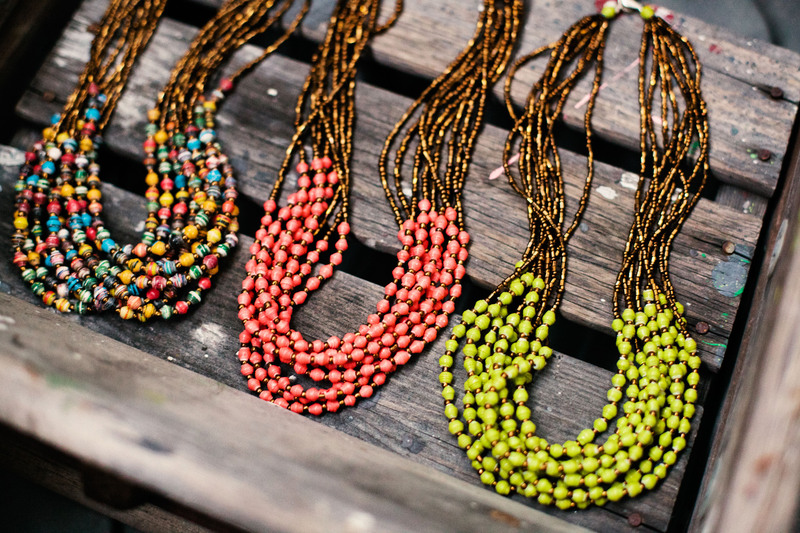 Our accessories are marked by fresh colors and crisp design. Our customers exemplify sophistication and compassion.